Today’s healthcare facilities face a multitude of problems to ensure staff and patient safety, especially with infection control. QAC understands that you only get one chance to make a first impression on a potential client. Our state of the art janitorial cleaning. We use the latest technology to manage and track your work orders to better assure janitorial needs are being satisfied of cleanliness and building appearance. Quality Assured Cleaning has been in business since 1996. 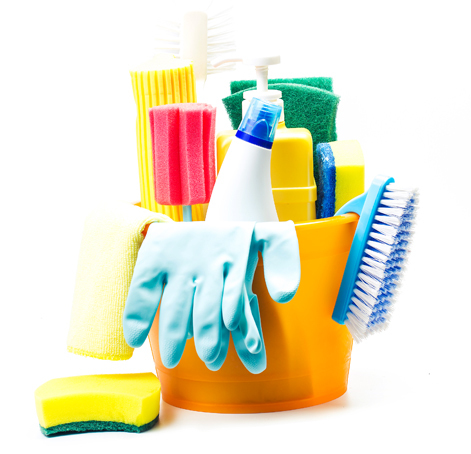 We started as a janitorial supply and equipment company. Our reps trained our customers on how to use the products and maintain their buildings in the proper way. Therefore, it was a natural transition for us to start a commercial cleaning company. By providing commercial cleaning, we were able to combine our knowledge of how to clean a building with our variety of products to form a top notch cleaning company. QAC understands that you only get one chance to make a first impression on a potential client. When they walk into your facility, the building’s appearance should not be a concern, but a reflection of professionalism. QAC strives to provide this atmosphere for all of your buildings. Through state-of-the-art cleaning methods and supplies, QAC provides an unparalleled janitorial cleaning service that is second to none. QAC has the ability to service all sizes and types of facilities (i.e. Office, Medical, Educational, Retail, Food & Beverage, etc.) due to our vast array of services that we can provide. Below are some of the options that we can offer our clients. Our cancer center medical office building and our outpatient facility have stringent requirements for cleaning. QAC has been able to meet and surpass our expectations for cleanliness.